When working to generate leads by making calls, being able to transform cold calling to warm calling can have a noticeable impact. 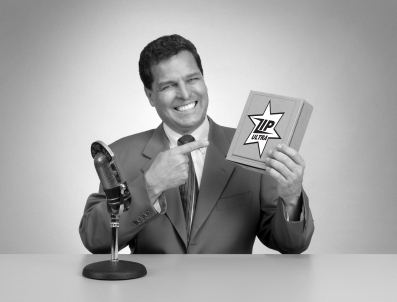 Usually, cold calling is defined as calling a prospect that has no idea who you are and the purpose of your call. Warm calling is when you are making calls where there’s some existing relationship or knowledge. The challenge here is that when you’re working on lead generation and appointment setting, a high percentage of your calls are more cold than warm. This is simply because the prospects don’t know you and there’s no existing relationship established. With that said, there are very simple and practical things that can be done to make cold calls appear warm. 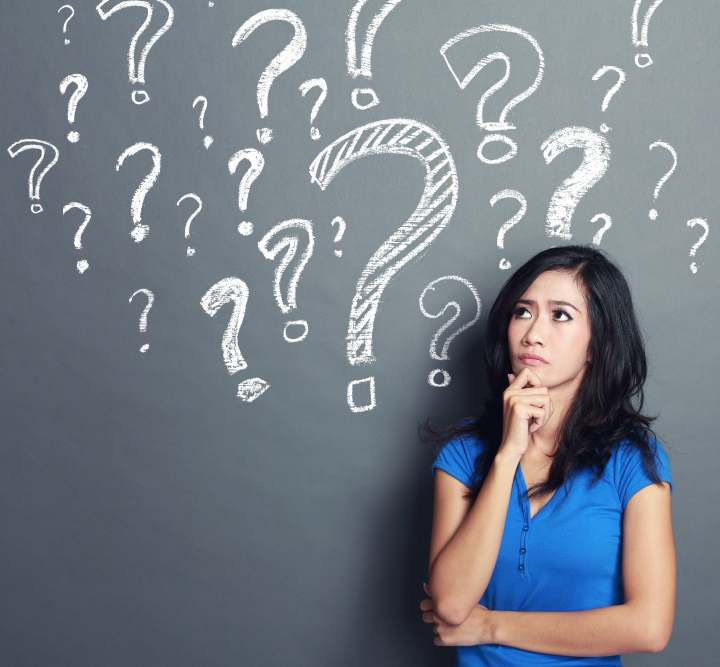 When a cold call is answered by a gatekeeper or target prospect, they’re typically going to be attempting to decipher if you’re a friend or foe. A friend would be someone who has an existing or past relationship with the company whereas there may be current work going on or past work completed. When speaking of a foe, we mean someone that doesn’t have existing relationships and is an outsider trying to their foot in the door. Name dropping is a great way to perform warm calling while making the prospect on the phone think we’re more of a friend than a foe. A way to do this is by mentioning people in the organization that we’ve worked with or have spoken to. When cold calling, you probably won’t have any existing relationships or interactions. In this situation, simply name drop people that you’re planning on meeting with. An example would be name dropping other people in the prospect’s organization that you’re planning on talking to. Similar to name dropping, a tactic to use when warm calling mentioning an initiative that the prospect may have going on. This gives an impression that there is some existing knowledge and relationships. You may not know of any initiatives which could pose a challenge. 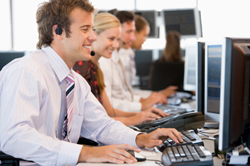 Possibly uncover one by conducting some research on the prospect or gathering information from previous cold calls. There are many generic initiatives that all organizations have like projects to decrease cost, increase sales, decrease risk, etc and this may will you are not able to identify an initiative. 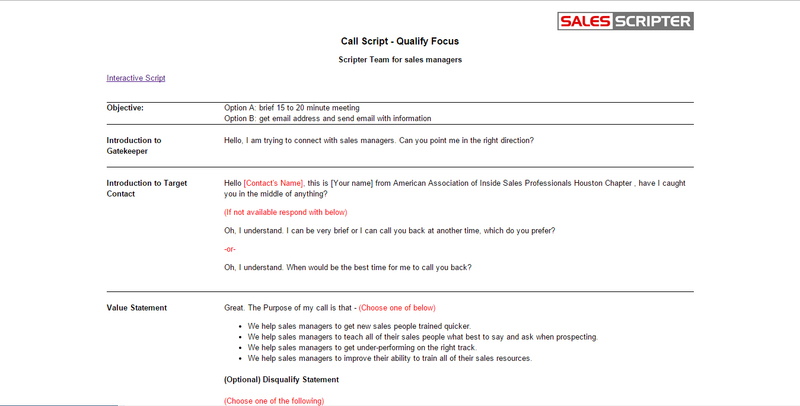 Sales people make many cold calls that revolve around the sales person giving information while they try to sell and build interest. By shifting from giving information to collecting information, you take a step away from cold calling and begin warm calling. 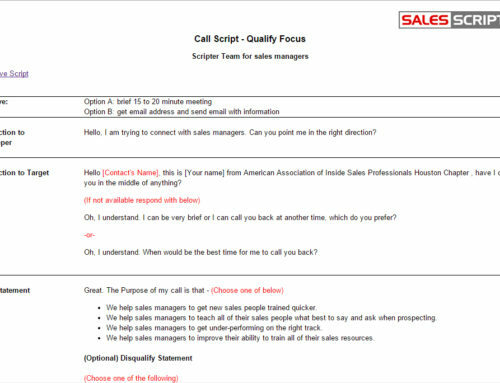 Incorporate two or three qualifying questions into your cold calling script to assist with this concept. 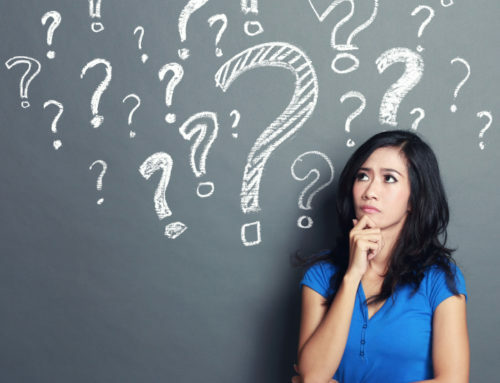 It creates a much warmer setting when you go from trying to sell to just collecting information and learning more about the prospect which helps you to figure out if they’re a good fit for what you are offering as well as how you help businesses. 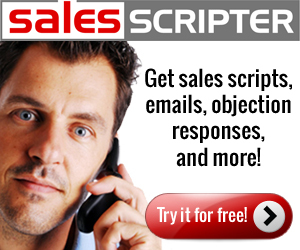 SalesScripter provides cold calling coaching helping sales pros to perform warm calling.